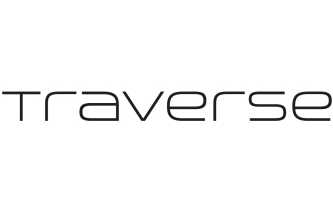 , the UK’s biggest weekend travel blogging conference, will be held in Cardiff in conjunction with Visit Wales over the weekend of 8 – 10 April 2016. 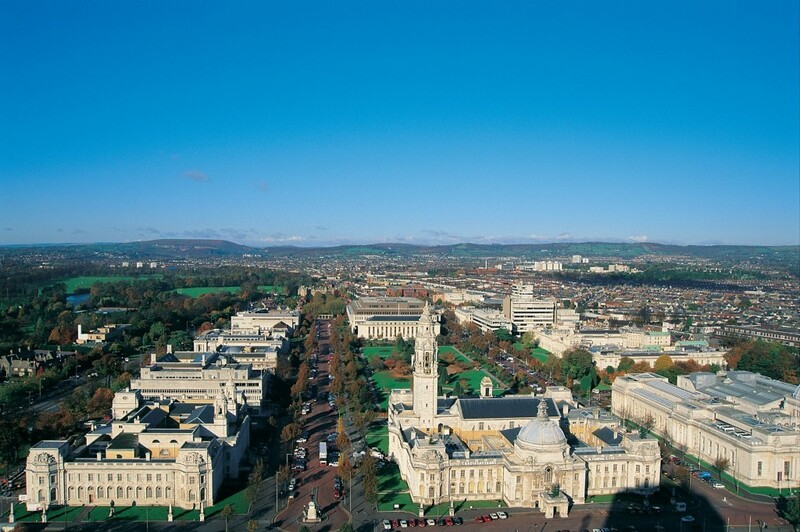 Cardiff (or Caerdydd in Welsh) is the capital city of Wales and will be in the spotlight throughout the weekend event, especially during the ‘Sunday Experiences’, which will showcase the diversity of the city’s key attractions together with the beautiful surrounding areas. The city’s activities are diverse, from white water rafting to Doctor Who Experience and historical walking tours. 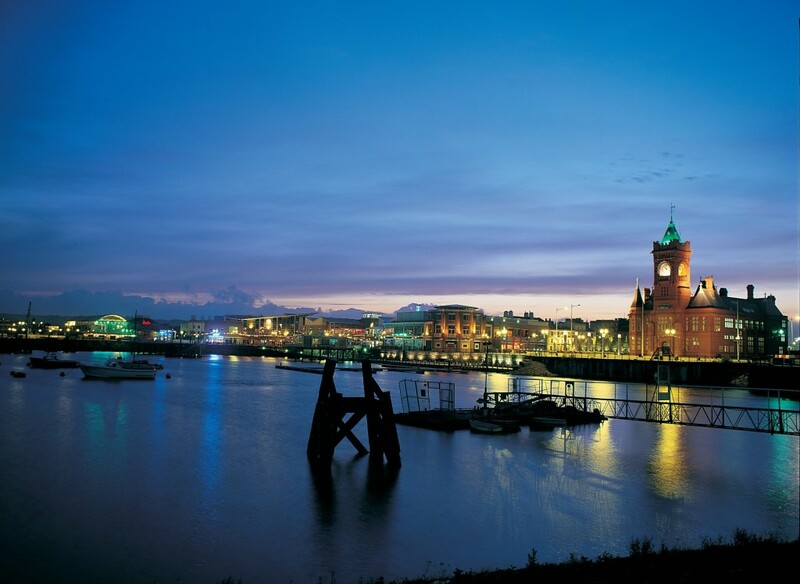 Cardiff is a truly modern and cosmopolitan city, with an event calendar to rival any other European capital. In the Cardiff Bay area, you’ll find some stunning architecture such as the Millennium Centre, a centre for art and cultural events and the National Assembly for Wales (Senedd). 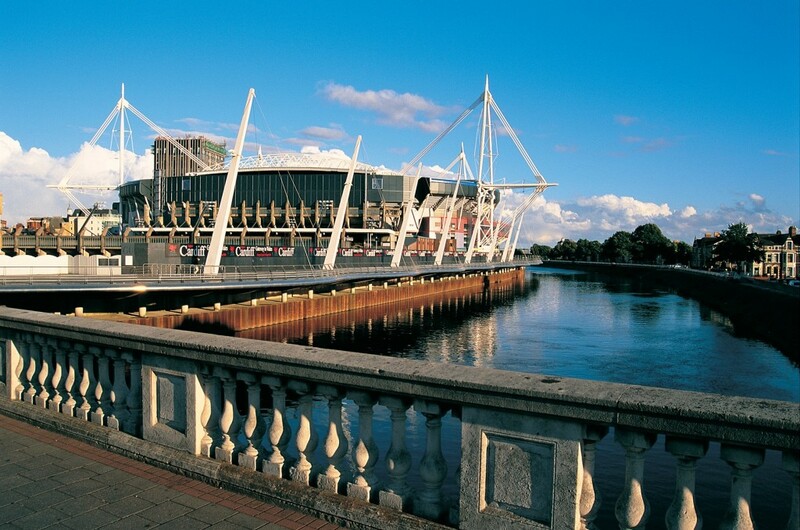 In the city centre there is the Millennium Stadium, the focal point for Welsh rugby and a range of other sporting events. But despite these more recent architectural icons, it’s a city that has not forgotten its past. The Civic Centre and National Museum of Wales are some of the finest in Europe and Cardiff Castle is an unexpected city centre surprise. Cardiff is one of few cities to have an abundance of open green space within its centre. Bute Park includes features of historic interest dating back to Roman and medieval times. The park itself was landscaped in the late 18th century by Capability Brown and had alterations in the late 19th century by the 3rd Marquess of Bute. In 1947, Marquess of Bute gave the park to the people of Cardiff. Furthermore, Queen Street is Cardiff’s shopping hub with high street chains and cafés dotted along the pedestrianised area. The St David’s Shopping Centre opened in 2009 and has elevated Cardiff to 6th in the UK shopping league. Nearby is a maze of the beautiful Victorian and Edwardian Arcades that house many of Cardiff’s individual and unique designer shops, as well as the city’s indoor market. Eating out in Cardiff is an experience in itself. The city offers an eclectic mix of cultural traditions and different types of cuisine from Hawaiian to Japanese to Welsh. If you can’t decide which type of cuisine to choose, then head towards the Cafe Quarter in Mill Lane; here you will find a host of trendy restaurants, bars and clubs. Or for a real taste of Cardiff tradition it has to be Caroline Street, otherwise known as Chippy Lane. Best stumbled upon after a long night out, it holds a very special place in the hearts of most Cardiff residents. For further information, visit www.visitwales.com.